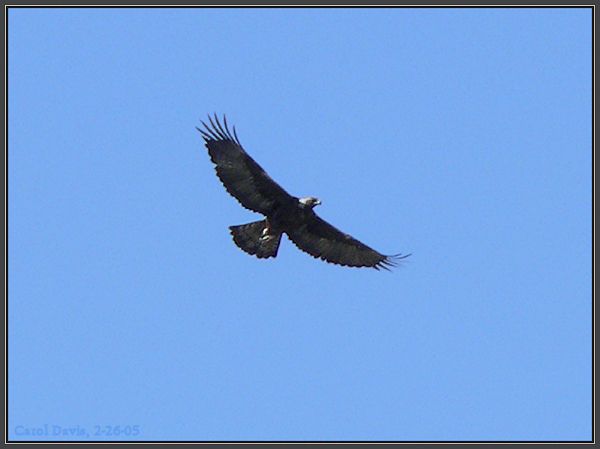 Golden Eagle (2nd year) near Clear Creek Wildlife Mngmt. Area. Flew from a power pole.